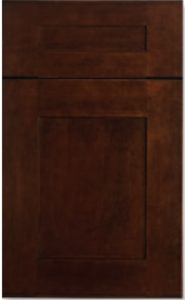 Kitchen R Us offers many different cabinet styles for homeowners and professionals so you can rest assure that we’ll have exactly what you are looking for. 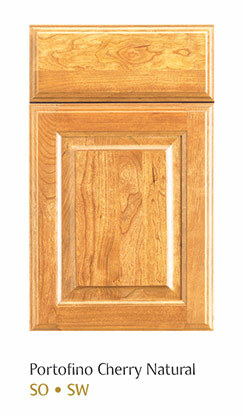 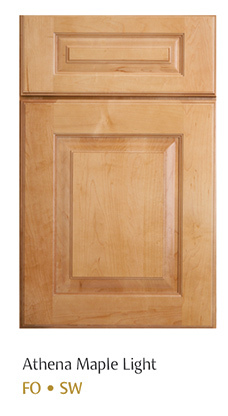 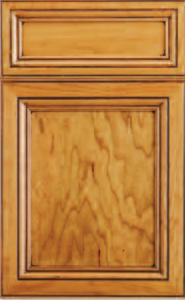 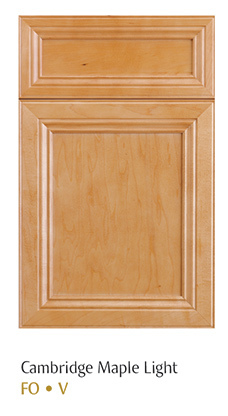 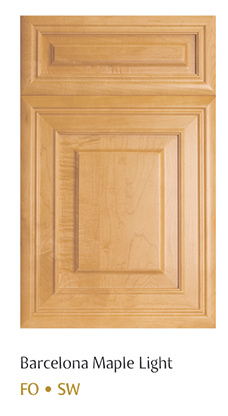 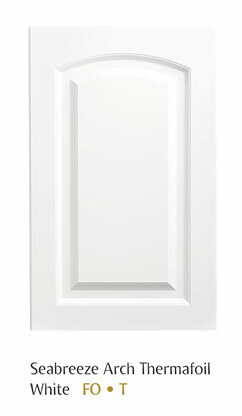 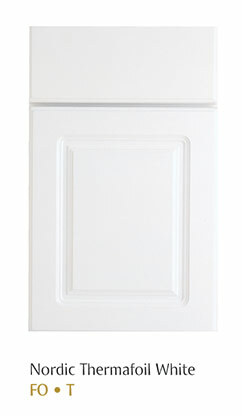 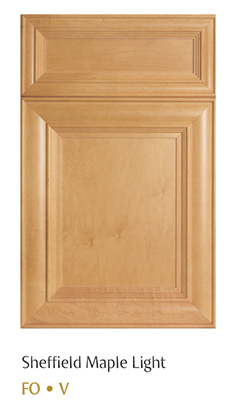 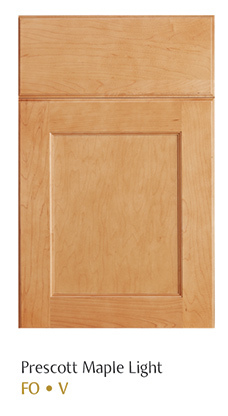 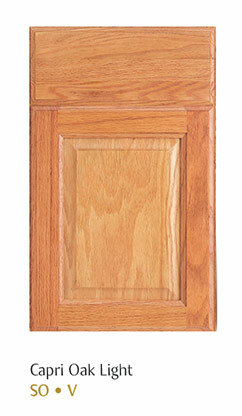 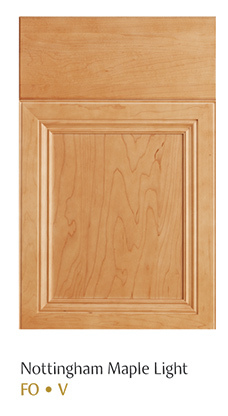 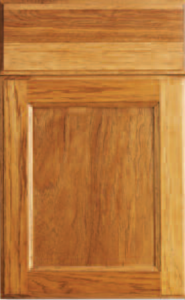 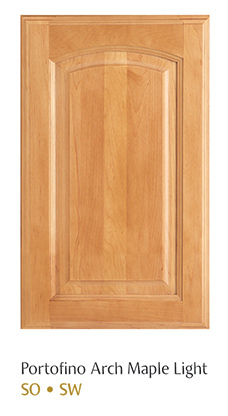 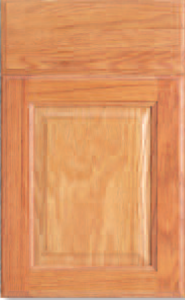 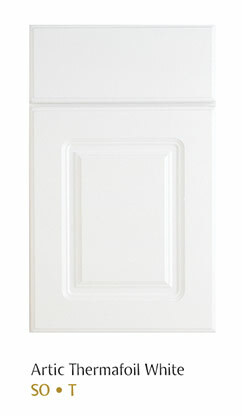 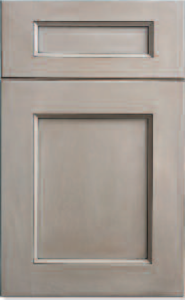 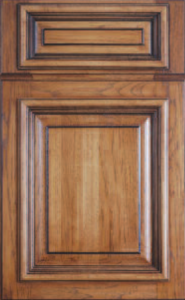 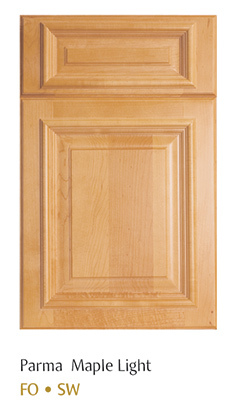 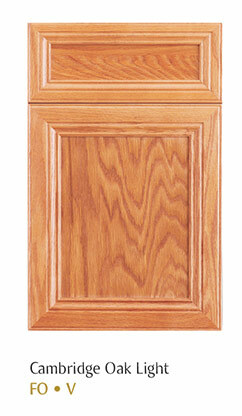 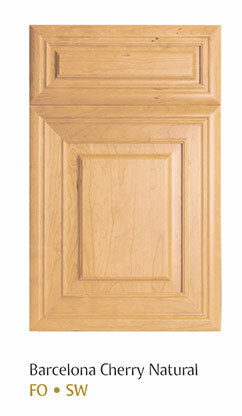 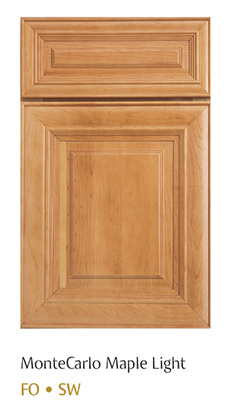 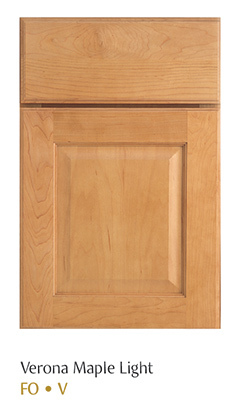 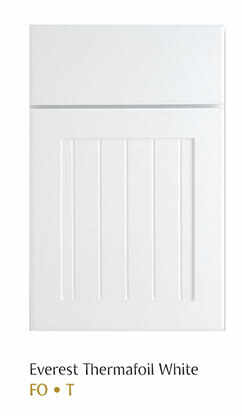 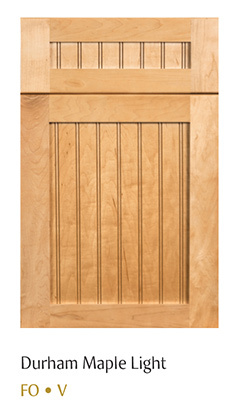 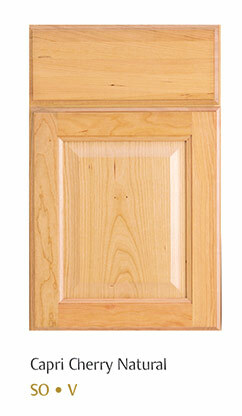 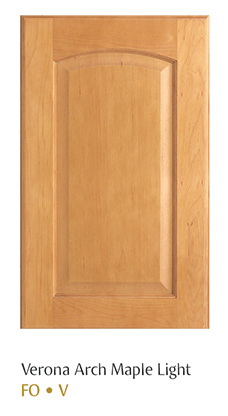 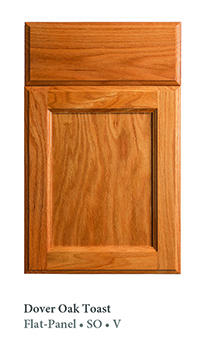 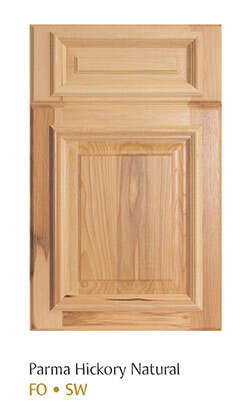 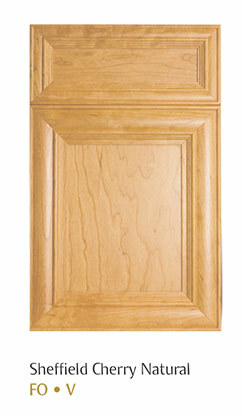 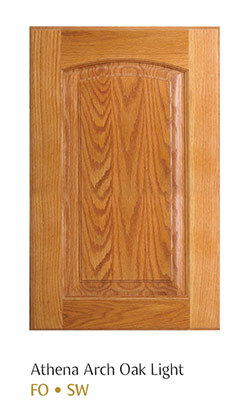 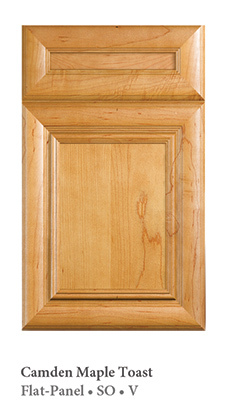 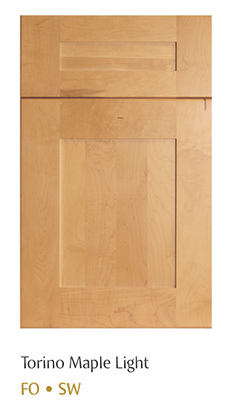 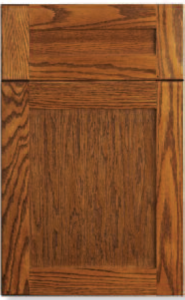 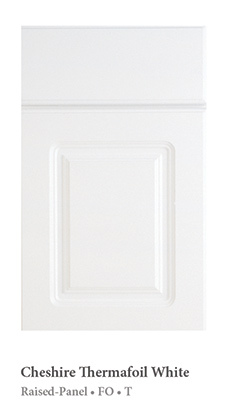 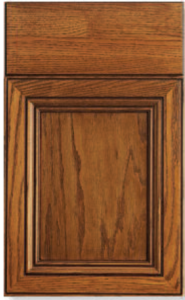 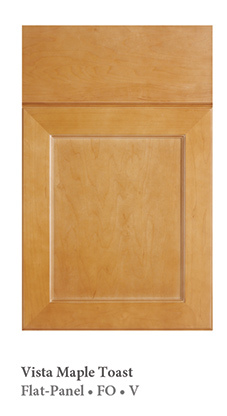 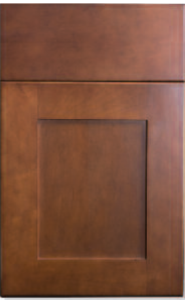 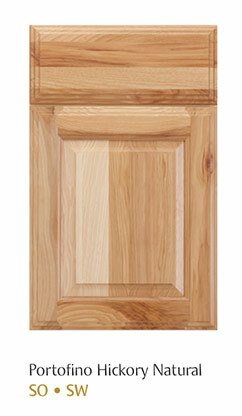 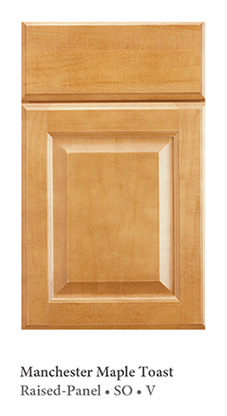 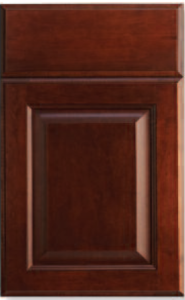 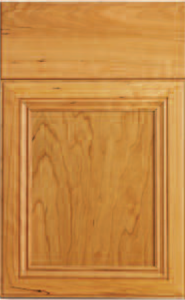 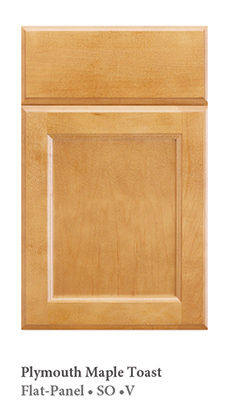 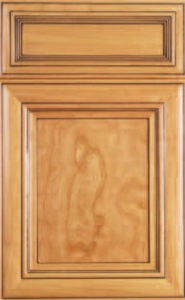 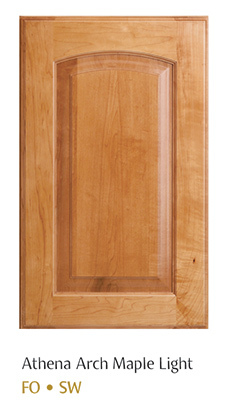 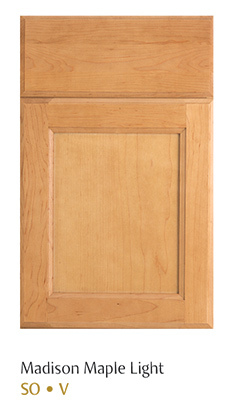 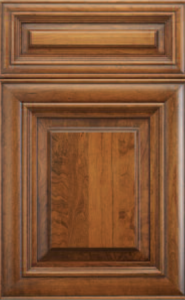 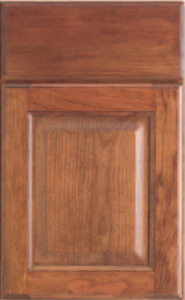 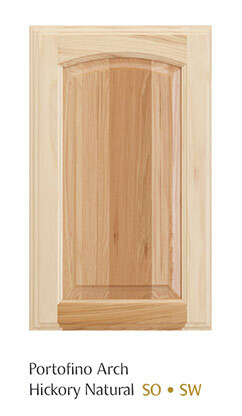 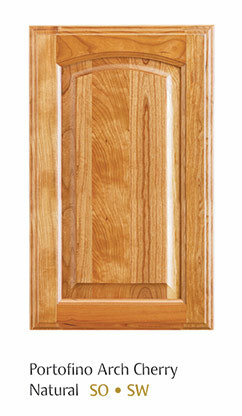 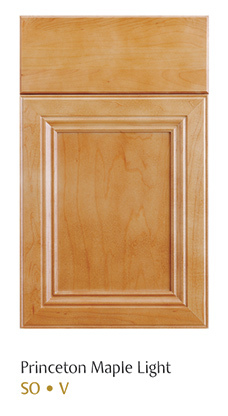 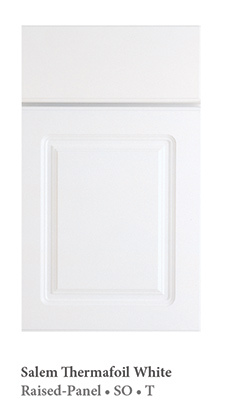 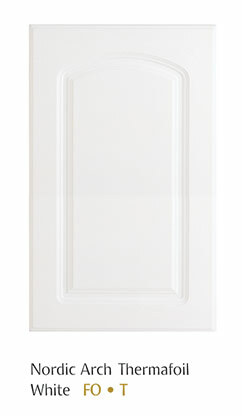 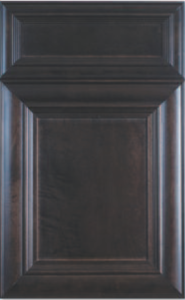 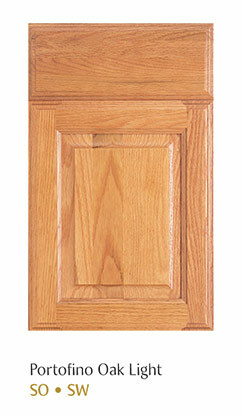 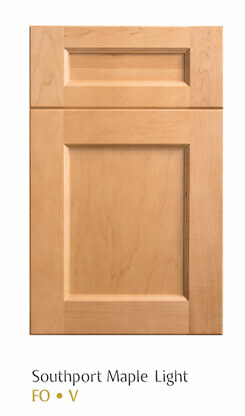 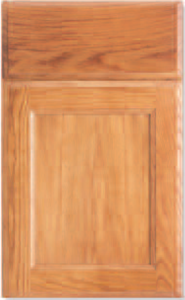 Browse our many unique door styles to make your kitchen the center of attention in your home. 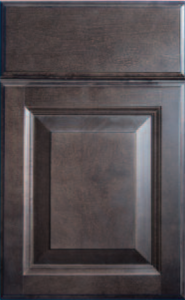 We offer 5 different product lines and over 150 door styles to choose from with 4 different box constructions, starting with standard construction and all wood with soft close drawers and doors to guarantee we achieve the exact vision you’re seeking for your kitchen. 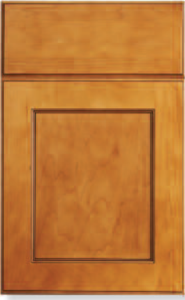 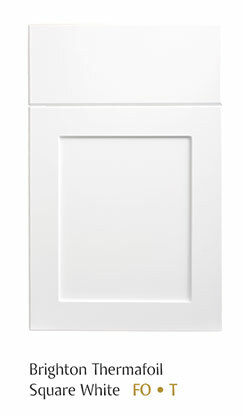 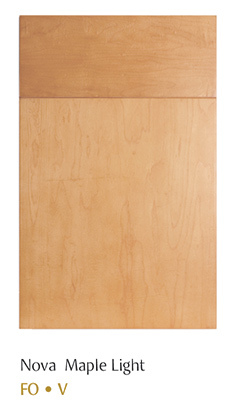 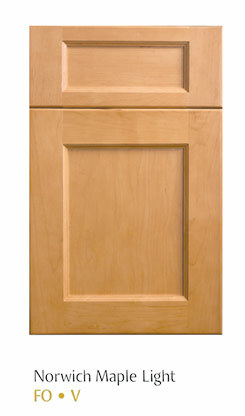 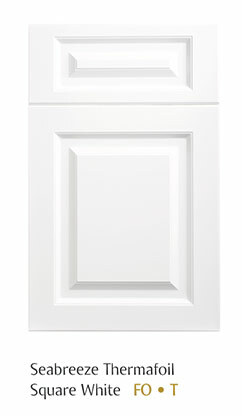 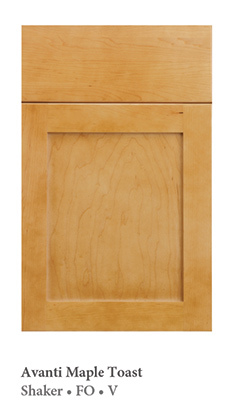 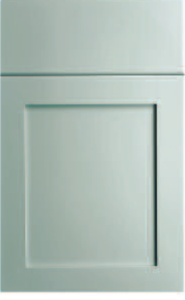 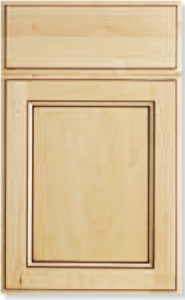 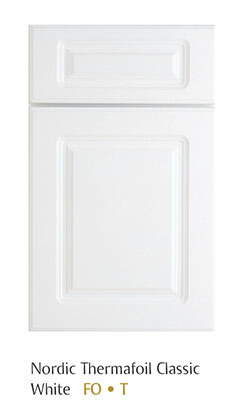 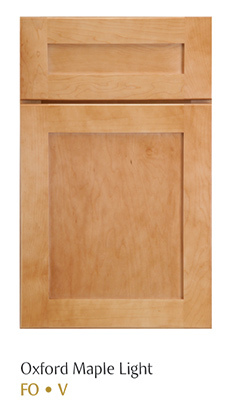 For anyone with cabinet needs for any situation, we are your one stop shop for kitchen cabinet styles. 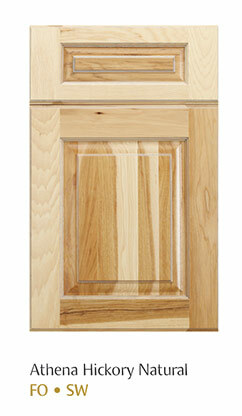 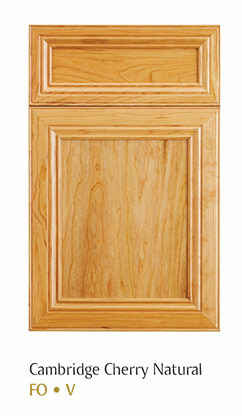 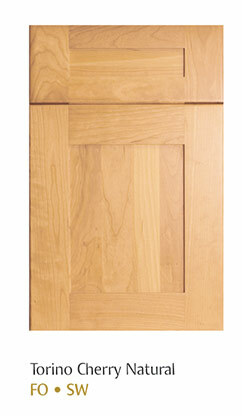 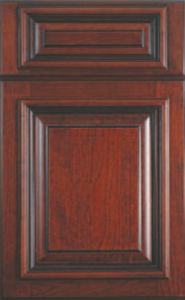 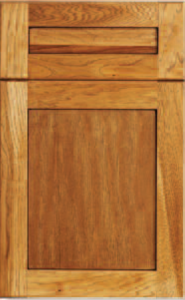 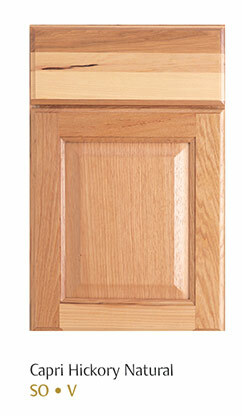 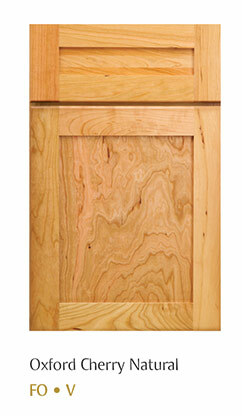 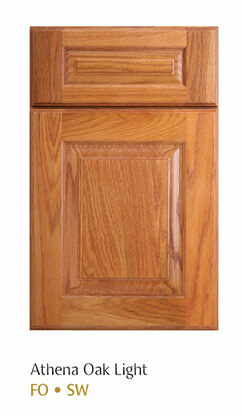 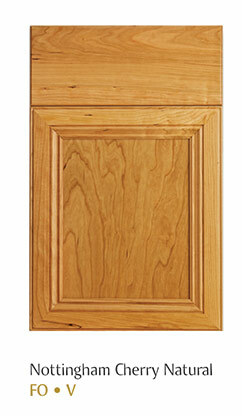 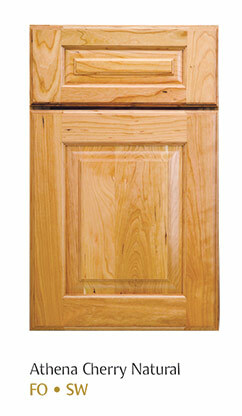 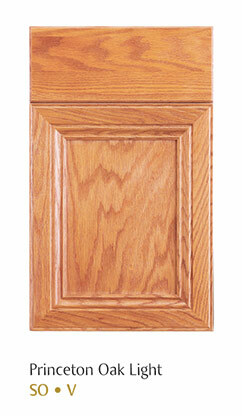 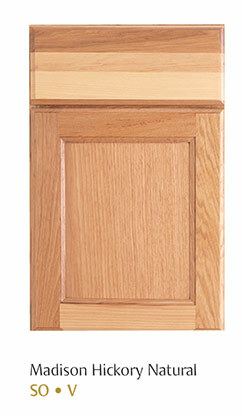 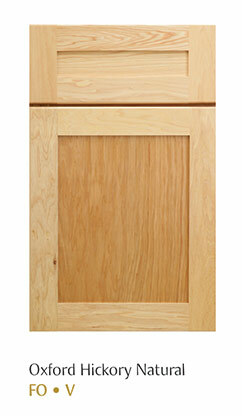 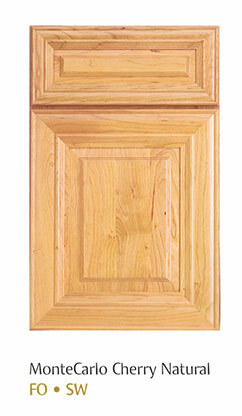 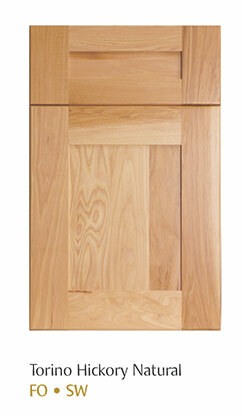 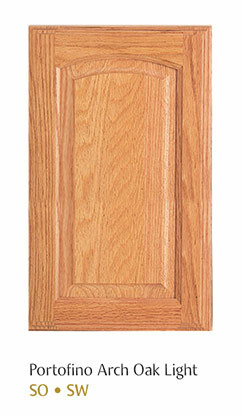 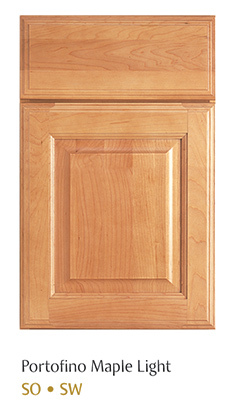 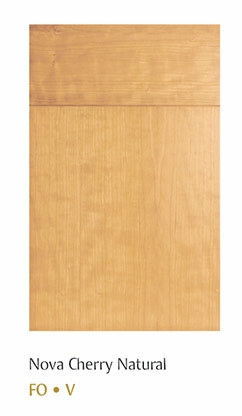 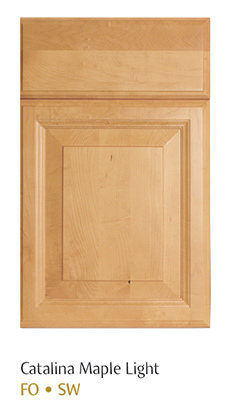 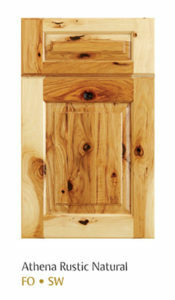 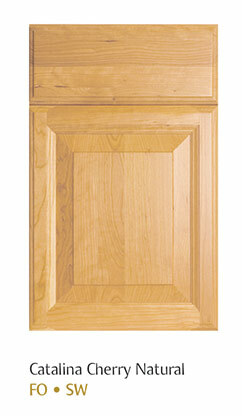 Cherry’s smooth, tight-grain, rich color, and stability have won high favor for use in kitchen cabinetry. 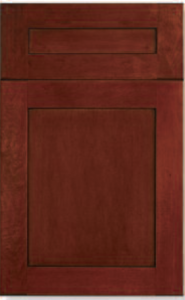 Cherry ranges in color from white to deep red-brown. 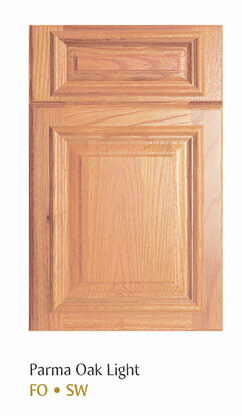 It is exceptionally stable unsurpassed in its finishing qualities. 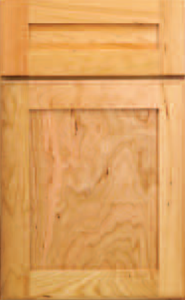 Cherry’s color deepens, mellows, with age due to its unique photosensitivity. 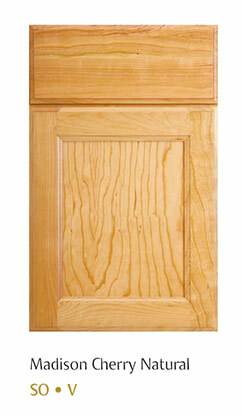 Maple is a strong, evenly-textured wood with a natural luster. 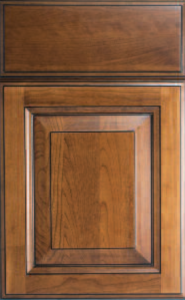 While it is very uniform, you will notice random mineral streaks, worm tracks, or birds-eye patterns. 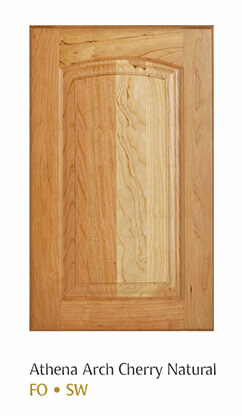 The grain is primarily straight, but can be wavy at times. 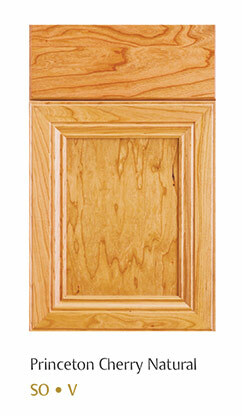 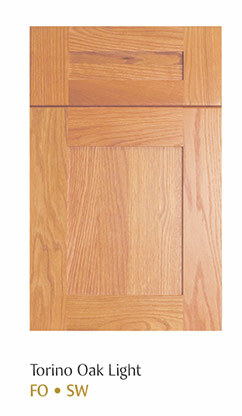 Maple is a closed-grain wood that sands to a very smooth finish. 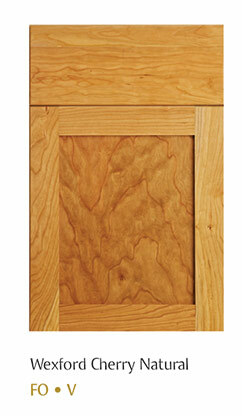 As it ages, maple will take on a golden hue. 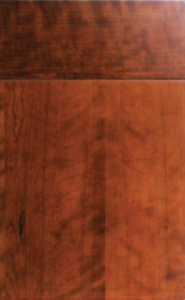 Hickory is a relatively smooth hardwood chosen for its dramatic color and shade variation and its prominent grain. 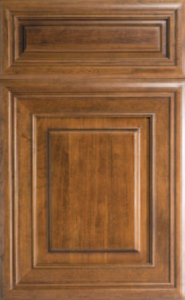 Color can vary from nearly white to medium – brown. 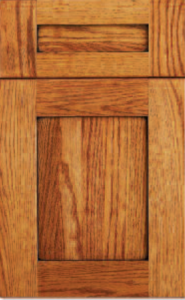 Bird Pecks, small pin knots, and mineral streaks are common in hickory. 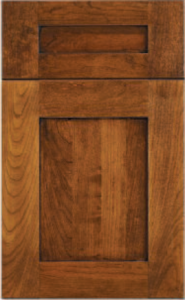 Rustic Hickory is a relatively smooth hardwood chosen for its dramatic color and shade variation and its prominent grain. 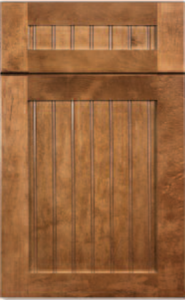 Color can vary from nearly white to medium – brown. 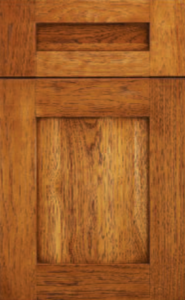 Bird pecks, small pin knots, and mineral streaks are common in hickory. 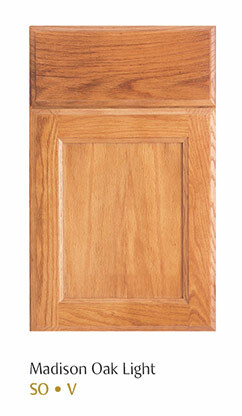 Red oak is strong, warm, and open-grained. 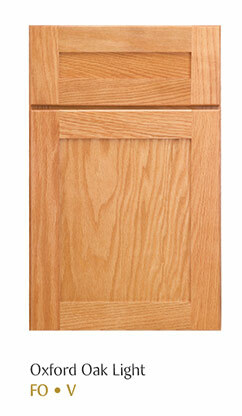 Because of oak’s open grain it has a semi-smooth feel after is has been finished. 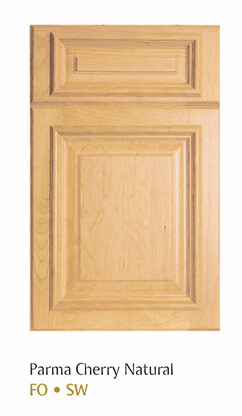 Oak stains easily and evenly with a pronounced grain. 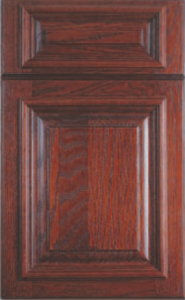 Some color variation from reddish-tan to medium-brown is possible in its natural state. 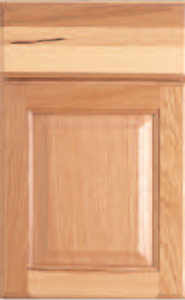 Occasional pin knots and mineral streaks are also characteristic of oak. 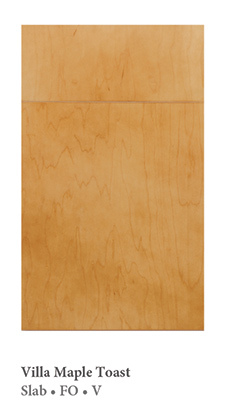 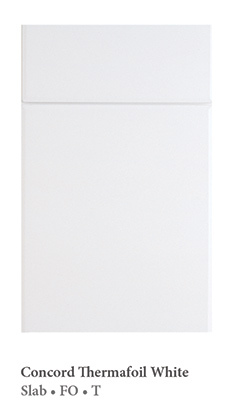 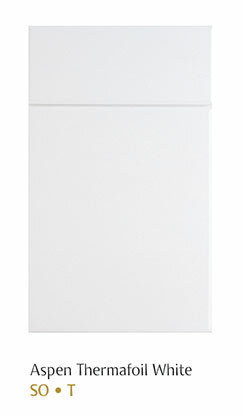 Produced using a high quality 3/4″ MDF “Medium Density Fiberboard”. 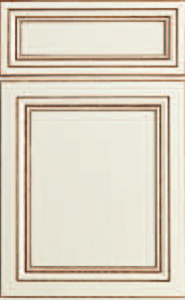 After door preparation, the MDF is wrapped with a durable vinyl like product “Thermafoil”, by using a combination of heat and pressure. 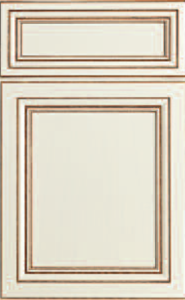 Subscribe Below to Stay in Touch!